You never know when your info may be at risk. 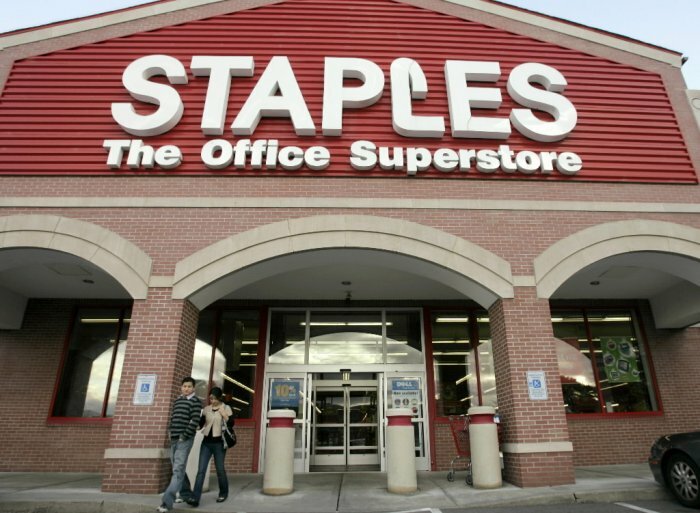 Just like the previous Home Depot and Target attacks, an intrusion into Staples’ point-of-sales systems earlier this year put 1.16 million credit and debit cards at risk. The retailer confirmed the news on Friday. About 115 of the company’s 1,400 retail stores across the United States were affected by malware on its systems, although the store apparently managed to eradicate the malware and improve system security in mid-September. The malware had the ability to access transaction data at some of the stores, which includes cardholder names, card numbers, verification codes, and expiration dates of cards used between August 10 to September 16 at 113 of its stores. Two other stores were infected earlier, from July 20 to September 16. There was also the case of some fraudulent card use discovered during its investigation at four stores in Manhattan, New York between April and September, but those are believed to be separate incidents and not connected to this attack. Staples is now offering a year of identity protection services to those affected customers, including credit monitoring, identity theft insurance, and a free credit report. This is also for the victims of the Manhattan incident. The retailer also wants customers to check their account statements for any suspicious or unusual transactions, and if you see any, report them to card issuers quickly. Good advice whether you suspect problems or not.